Why Doesn’t England Win World Cups? Oct 30, 2013 // by admin // Club News, Coaching // Comments Off on Why Doesn’t England Win World Cups? 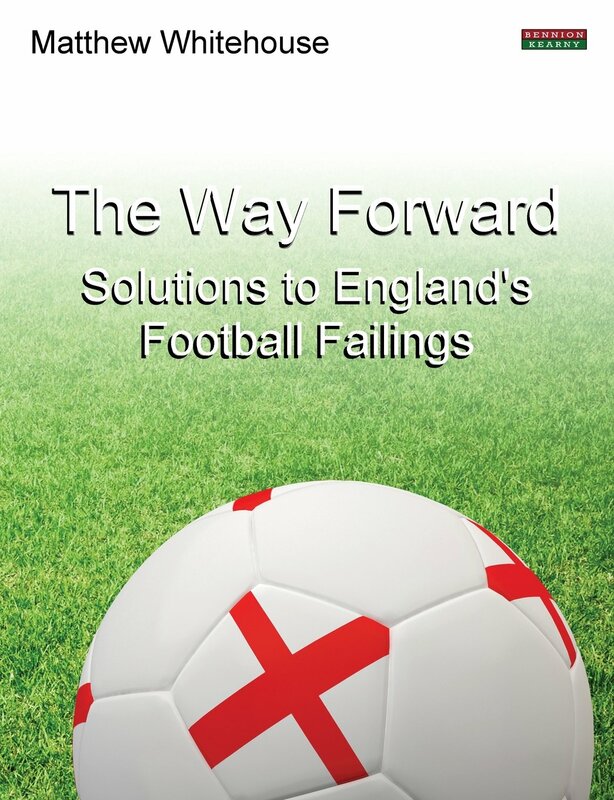 Listen to Matthew Whitehouse, a UEFA A Licence Academy Coach and the author of “The Way Forward”, as he speaks to to Pavl Williams of The Coaching Manual website about his solutions to the failings of English football. You can listen to the podcast (all 80 minutes) and also read a transcript of the interview by clicking on this link. For anyone involved in football – as a parent, player, coach or spectator, there’s tons of insight and thought-provoking ideas. What’s discussed affects every level of the game, from children just starting out in grassroots to the very top of the profession. To pick up Matt’s book “The Way Forward” head to http://j.mp/GRgdCP (Amazon link). 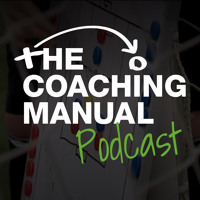 Follow @The_W_Address and @CoachingManual on Twitter for updates.